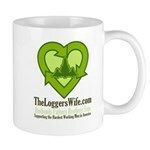 The Logger's Wife - Gifts and Wearables for Logging, Lumberjack Families. Join our community! Go through Ebates and you’ll earn 10% cash back on top of the coupon discounts! 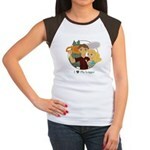 check them out at http://www.zazzle.com/theloggerswife*! 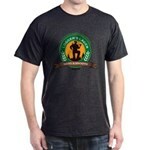 Check us out on Zazzle for even more products to choose from !